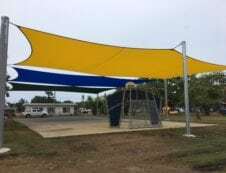 There is a bewildering array of types of awnings on the market today in Townsville. To find the right ones for you, you need to take several factors into account. To be able to narrow down choices, look at your home exterior design and your lifestyle needs. Then, take into account the local climate and how that affects both your home and lifestyle. 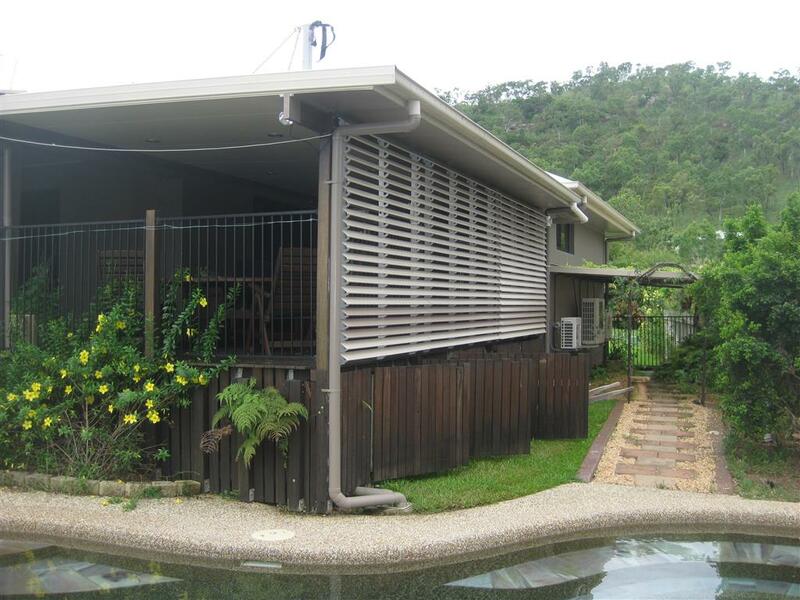 Once you factor in these three variables, you should arrive at the best choices for a home in Townsville. 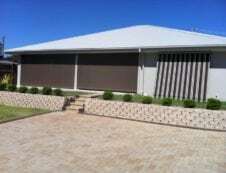 Townsville has a climate in which sunlight and high heat are the major factor in awning choices. The first choice to make is between permanent or retractable awnings. If you are covering an area that you use primarily for one use only, it should be an easy choice to make. For example, for an area that has seating and tables that you don’t intend on moving and which you would rather remain covered, then a permanent awning makes the most sense. There are several options in permanent awnings designs. This is where the design and décor of your home comes in. 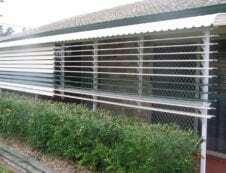 Some metal awnings reflect the traditional nature of Australian home design and these would be a consideration if you own a traditional home and want to preserve the traditional lines of the home. Whether you own a traditional or non-traditional home, there are also several fabric awning designs to choose from. You can get fabric awnings that make a design and style statement of their own, or resemble the more traditional awnings. They are lighter in weight and come in many colours to suit the colours of your home. If you are planning to install an awning over an area that you use for different purposes, you might consider that a retractable awning is the best way to go. For example, for an area that you do a lot of entertaining in, having several retractable awnings side by side may make the most sense. 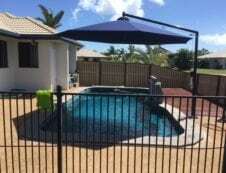 This way, you can have covered areas for the seating arrangements and retract the awning in an area where you can set up a barbecue, or retract them all when the Townsville weather is mild or when the sun goes down. A series of retractable awnings offer the type of options in flexibility. They are also lightweight yet offer rigidity and solid protection in the event of a storm. Just be sure to install retractable awnings that can be manually cranked open or closed in the event of a power outage during a storm.